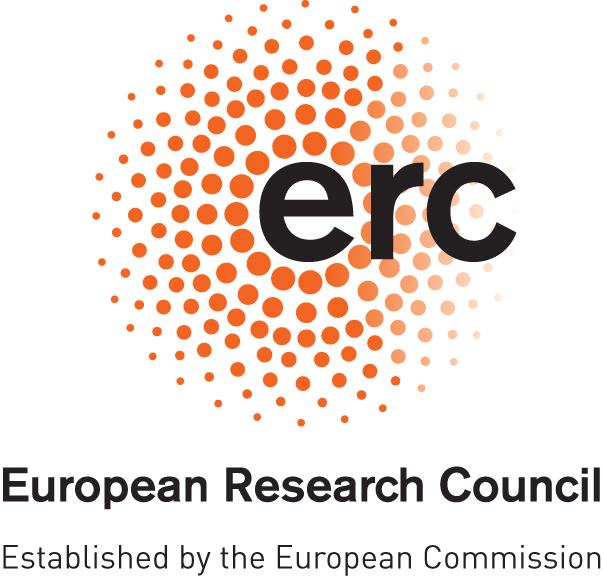 As part of the European Research Council Starting Grant programme "Quantum Algebraic Structures in Field Theories" (QUASIFT) activities, this conference aims to unite physicists and mathematicians working on non-local aspects and higher structures in quantum field theories. 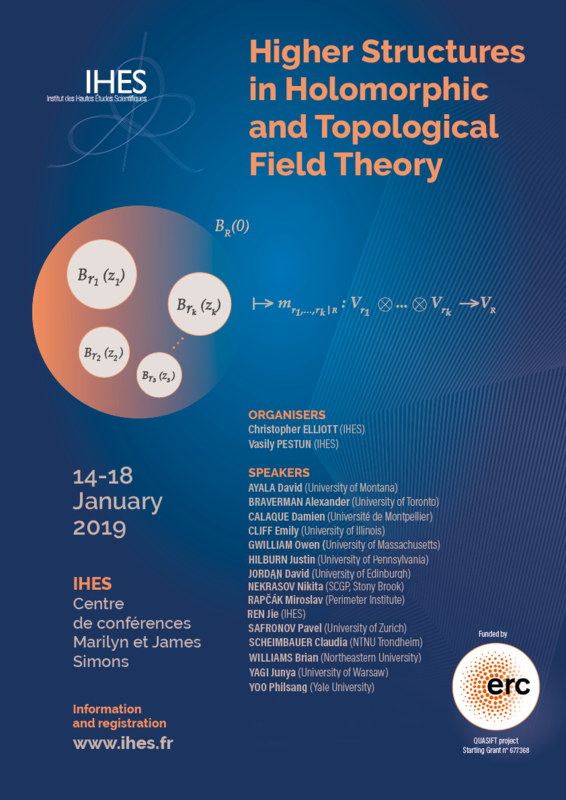 Through lectures and informal discussion we will further the productive dialogue between experts studying the application of physical concepts in algebraic geometry and homotopy theory, and the appearance of novel algebraic structures in theoretical physics. Topics of discussion will include structures associated to line and surface operators, boundary conditions and defects, moduli spaces of vacua, the cobordism hypothesis, factorization homology, and the occurrence of E_n, P_n, chiral and other higher structured algebras.